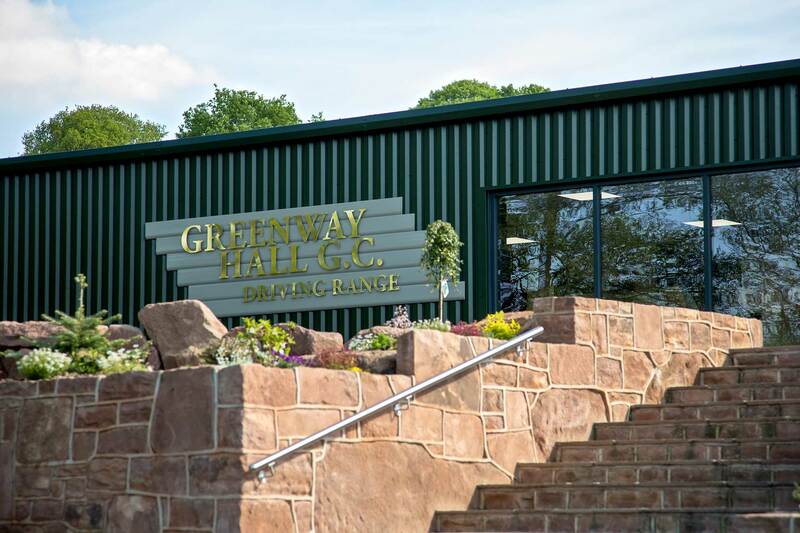 Have you ever thought about becoming a Member at Greenway Hall. Well why not come and give it a go for 1 Month. Sign up now at the Golf Reception for this fantastic offer.